Behind the Pizza Peel is a profile series I've been wanting to put together for years. Its goal is to reveal the warm--and sometimes wild--personalities that create America's favorite food on a daily basis. The Pizza Insider: Why did you choose to go into the pizza business and what do you enjoy most about it? Roberto Caporuscio: Pizza is one of my favorite foods and I love interacting with customers. We follow the traditions and methods of the 300-year-old art of Neapolitan pizza making. 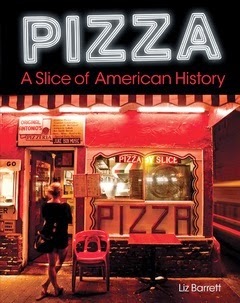 When I serve a pizza, I'm bringing a piece history to the table. That makes me very proud. Roberto Caporuscio: I've far exceeded my expectations. When I think back to when I started, I never imagined owning two pizzerias in New York City, the greatest city in the world. And to partner with my great friend and mentor, Antonio Starita, at Don Antonio by Starita, it's a dream come true. Through my consulting and pizza making school APN America (Association of Neapolitan Pizza Makers America), I've been able to spread the word of Neapolitan pizza making and teach our craft to people from all over the world. This is a big part of what I love to do. Roberto Caporuscio: An open mind and adaptation. The dough is alive and always changing. Pizza making takes place in different environments with different ovens, temperature, etc. You need to adapt to varying circumstances and situations and still create an exceptional product. 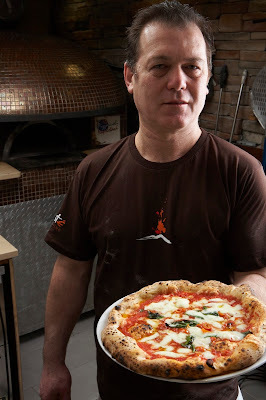 Roberto Caporuscio: I have so many favorite memories, but if I have to narrow it down to one I'd have to say when I decided to go to school to study Neapolitan pizza making with my mentor Antonio Starita, and make a career out of it. It was the point that I decided to dedicate my life's mission to pizza. It was life changing. 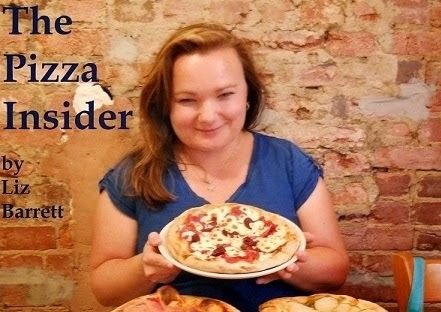 The Pizza Insider: What has it been like to share your pizza passion with your daughter working alongside you? Roberto Caporuscio: It's been incredible having my daughter work alongside me. Not all parents and children share the same interests, especially when it comes to careers. I've been fortunate to have a daughter who shares my passion for pizza. We get to work alongside each other at my restaurants and travel together for events and consulting. I'm a lucky man. Roberto Caporuscio: Hands down, a Margherita pizza. It's the standard and therefore easiest to compare taste and quality. The Pizza Insider: Who is your role model or mentor? Roberto Caporuscio: Focus on what I'm doing at my restaurants, don't worry about other restaurants and always try to be the best for my customers. If you concern yourself with everyone else, you lose focus on being the best you can be. Roberto Caporuscio: Try to maintain the best quality in everything you do from ingredients to tools, and always try to improve for your customers. The Pizza Insider: Can you name one thing that you feel will have the biggest impact on the pizza industry in the next five years, and why? 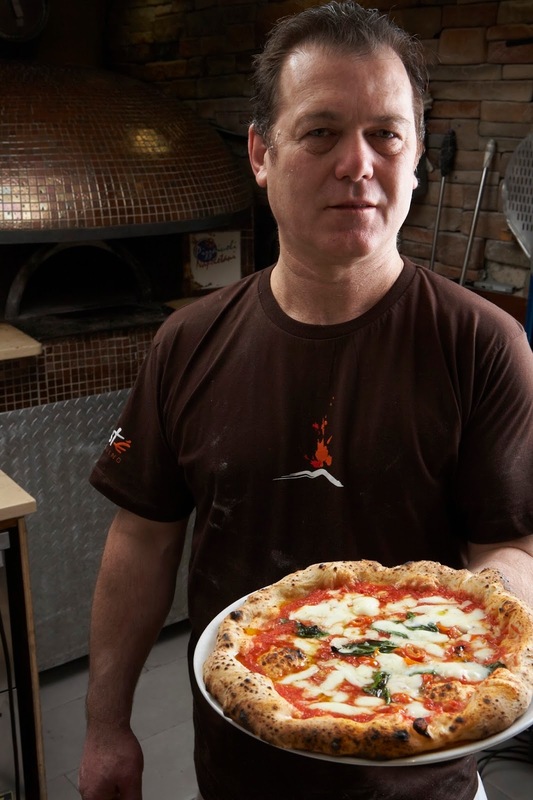 Roberto Caporuscio: The continual explosion of the Neapolitan pizza industry in America. The trend has been on a continual uprise for several years with no sign of slowing down. Neapolitan pizzerias are opening in rural areas and more and more people are exposed to the taste of Neapolitan pizza. Roberto Caporuscio: "Life of a Pizzaiolo"